Steven Kahn has joined Glander International Bunkering’s Dubai office as bunker and lubricant trader. 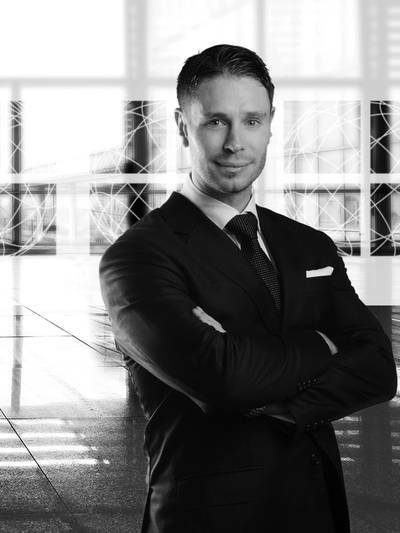 Kahn previously worked in Dubai as a derivatives broker, trading, futures, options and swaps in the energy industry. Prior to this, he was a derivatives market maker in London. He has 10 years of experience brokering crude oil the regions of Singapore, Geneva, China and the U.K. In addition, Kahn holds an Honors degree in Economics and has completed both the NFA and Sll Commodity Derivatives/Financial Regulation exams.